WHEN: Thursday, March 15th at 4 p.m.
As the 99 percent from all over the region arrive in St. Louis this Thursday, the Occupy the Midwest Regional Conference will kick off four days of actions with a march from Kiener Plaza to Bank of America. Occupiers will demand accountability for the millions of dollars in bailouts Bank of America and other Wall Street banks have received from taxpayers, as well as the role Bank of America played in the housing loan crisis. 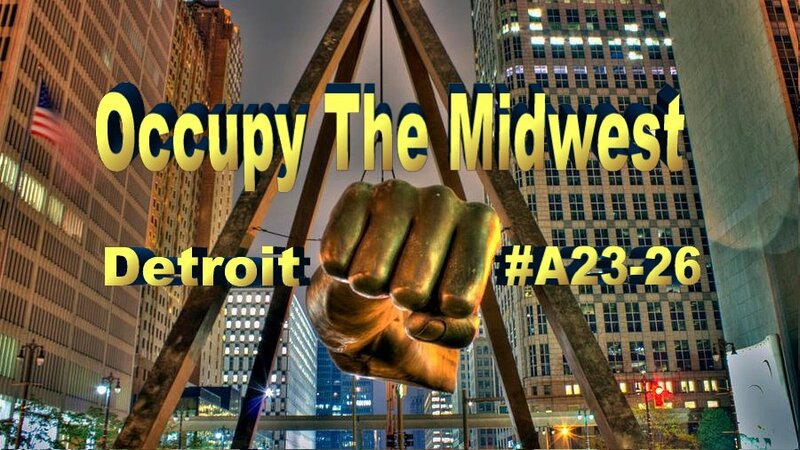 Occupy the Midwest will then march to the Arch Grounds for the first Midwest General Assembly. The Occupy the Midwest Regional Conference will take place March 15th-18th in St. Louis, MO. The week of action has been endorsed by 18 Occupations, with participants converging to participate in actions, share skills, and form a network with which to coordinate regional and national demonstrations and campaigns.